Don's Repair Shop serves the city of Weimar, TX & surrounding communities. We also pride ourselves on taking care of stranded motorists traveling through our area. 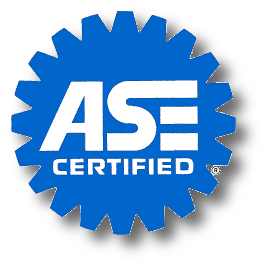 All services done are performed by ASE certified mechanics. 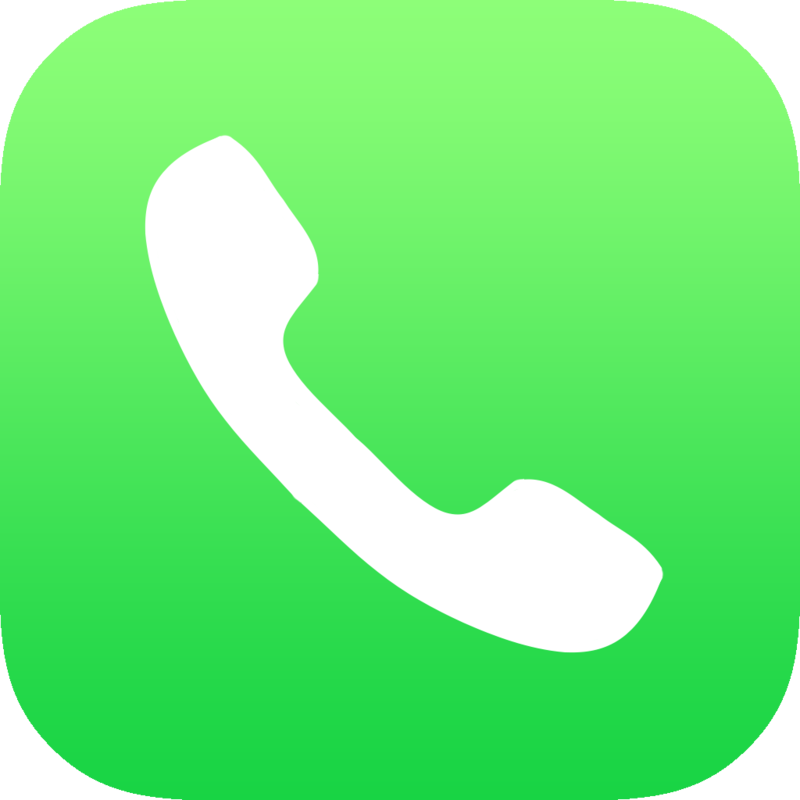 To schedule an appointment for your vehicle give us a call today! We offer full brake service from pads to fluid, drum brakes to disc brakes, sensors to cylinders. If you are experiencing vibrating, grinding, or squealing we can help keep your vehicles brake system working properly. Replacing or rebuilding a transmission can be extremely costly. To extend the life of your transmission, maintenance is key. We offer transmission service to help keep you on the road and the gears shifting smoothly. Vehicles registered in the state of Texas are required to pass an annual inspection. Keep your vehicles' inspection sticker up to date with our safety inspections. We'll need a proof of insurance to complete an inspection. Texas summers can reach upwards of 100 degrees! You don't want to experience the heat without air conditioning. Whether your A/C needs needs repair or maintenance we can help keep your interior comfortable. General maintenance and repair is an integral part to the life of your vehicle. We can diagnose, identify, and repair a variety of issues on Foreign & Domestic vehicles. Call us today to schedule an appointment! Don's Repair Shop is family owned & operated that has been serving the citizens and passerbys of Weimar, TX and for over 30 years. 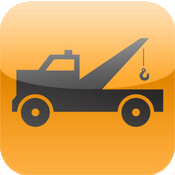 We provide complete auto repair and maintenance functions. We are a member of the Weimar Chamber of Commerce and strive to play an active role in the local community. © 2017 Don's Repair Shop. All Rights Reserved.